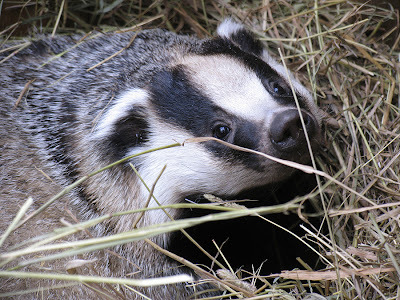 National Badger Day for 2012 is Saturday 6th October. It is designed to raise awareness of badger protection issues, spread information about badgers and to raise funds for the Badger Trust. Just for Jason the Classic Honey Bagder!